Loving My Beabi Money Case! A few days after Christmas, I was left with a realization that I bought gifts for all the members of my family and extended family but none for myself. That prompted me to go to the nearest mall to hopefully find something to reward myself for the hard work I put in at home and at work for the entire year. I went inside the Beabi store and checked their items. I found two that piqued my curiosity: a money case and a bag organizer. 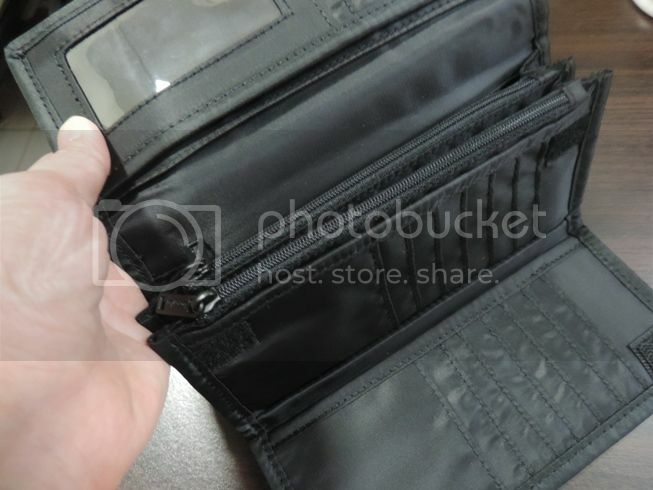 Of the two, I liked the money case better because it’s made of durable material, it’s stylish and affordable, and it has a lot of pockets and card slots. This Beabi Money Case a.k.a. 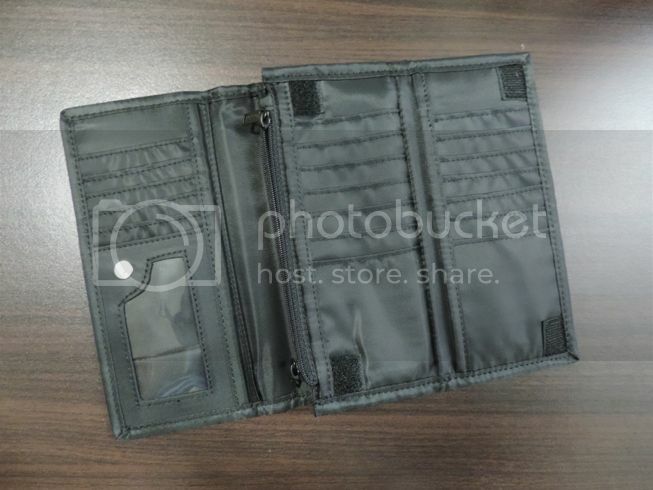 wallet has 2 coin pockets with zipper, 2 pockets for bills and 20 card slots. 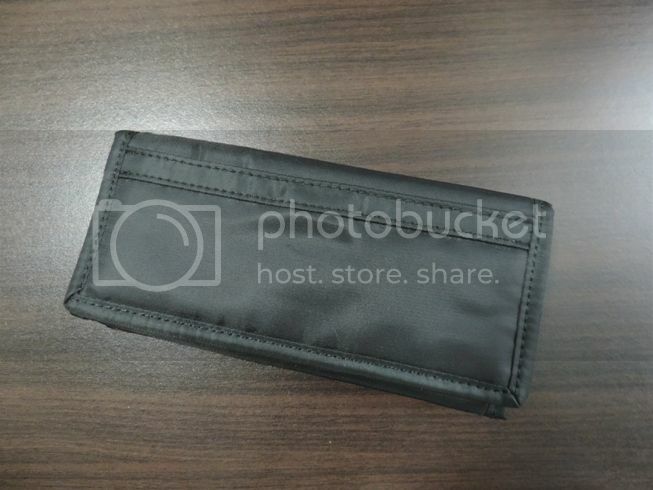 At the back of those card slots is another pocket for keeping other items like pictures, receipts, IDs, etc. It also has two magnetic snaps providing different closure options for its owner. Finally, it’s made from nylon, so it’s not only durable; it’st cool and low-maintenance as well. I’m a satisfied customer! This entry was posted in Beabi, Beabi Money Case, Robinsons Galleria. Bookmark the permalink. 6 Responses to Loving My Beabi Money Case! Money case’s really handy for mums and travelers alike. Only that, be very careful when you open your money case. ← Celeteque DermoScience Acne Solutions Oil Control Toner: Product Review and Giveaway!